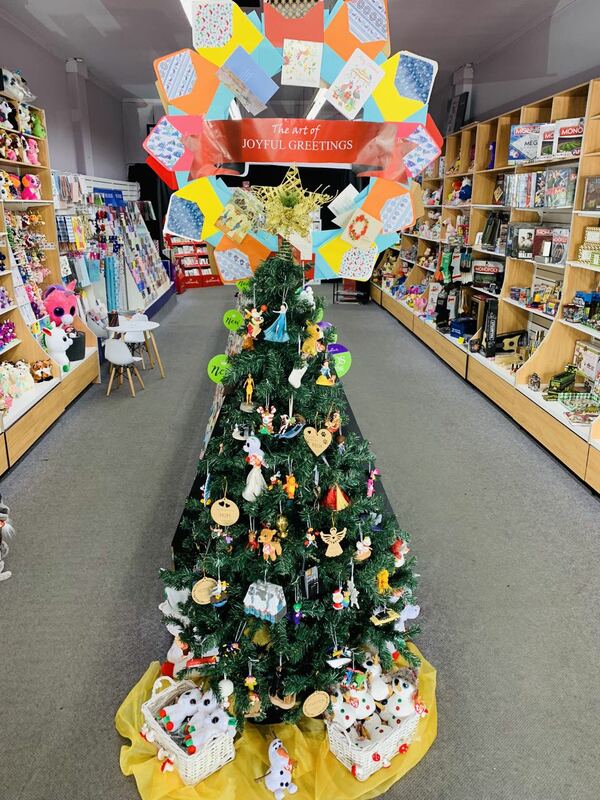 We have received a terrific reaction from customers at our small high street store in suburban Melbourne to the Christmas tree with our range of ornaments and items that can work as ornaments on display. 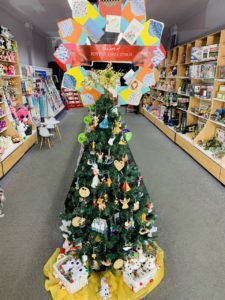 Kids and adults walk around the tree, pointing and talking about what they like. The loaded tree helps people see how what they can buy looks like when in use. This is a proven and easy to execute visual merchandising move. We will evolve the display with the season, to keep it fresh and help regulars see what they have missed.